This February, join The Immersive Design Summit in San Francico for two full weeks of immersive experiences, workshops, meetups, happy hours, outings, discounts to experiences and escape rooms, parties, and more. Immersive Design Week is open to absolutely everyone, and is a decentralized celebration of the immersive industry. So if you are planning to join us for The Immersive Design Summit, consider extending your stay to spend more time with the community! And, if you missed out on Summit 2019, you can still join us and take part in all of the events of Immersive Design Week! More events will be added every week between now and The Immersive Design Summit! Thanks, and we'll see you in San Francisco! Note: Immersive Design Week features immersive-themed events by independent producers in the days before and after The Immersive Design Summit. These events are highlighted by, but not organized by, The Immersive Design Summit; please contact individual organizers with questions. $33/Person. Ongoing at Onedome on Market Street. Summit Guests can get a special 20% discount. Travel beyond the limits of the imagination in a unique immersive experience designed to inspire, amaze and transform. 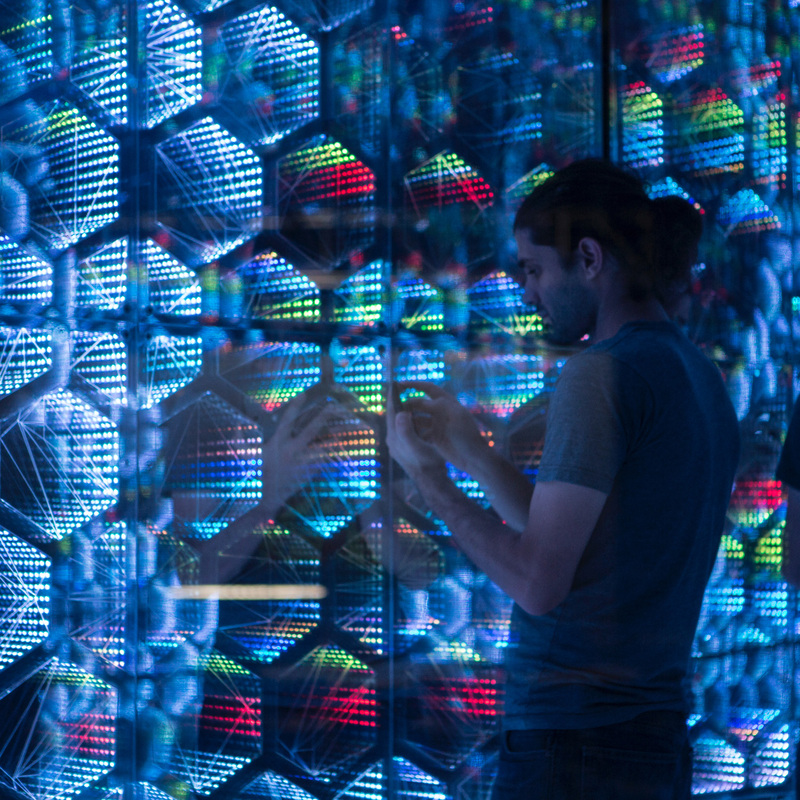 Featuring 14 interactive rooms and installations, interconnected into fun, otherworldly explorations, and created in collaboration with 11 leading new media and visual artists from around the world, as well as Onedome’s own artist collective, LMNL exists at the evolutionary edge of technology, art, and human connection. Explore an incredible world of interactive exhibits where the art magically responds to and is created by you, where collaboration with others yields great surprises and where curiosity is your guide to enchanting experiences. Onedome presents The Unreal Garden, an immersive mixed reality experience where art comes to life all around you. 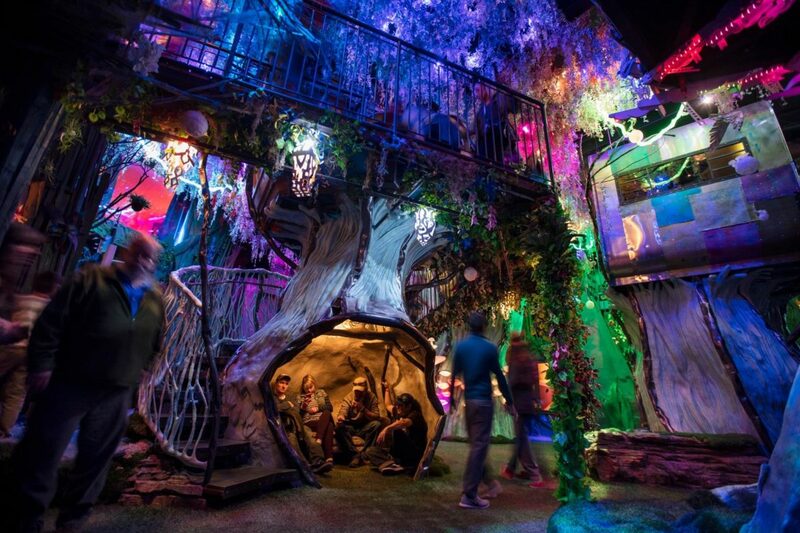 Featuring the work of a visionary group of world-class artists, and created by a team of technologists, innovators and storytellers, The Unreal Garden merges multiple layers of perception to spark your imagination and engage your senses with a truly unreal experience like you’ve never had before. $410 for 4-8 Players. Ongoing at The Palace of Fine Arts. Summit Guests can get a special 25% discount. 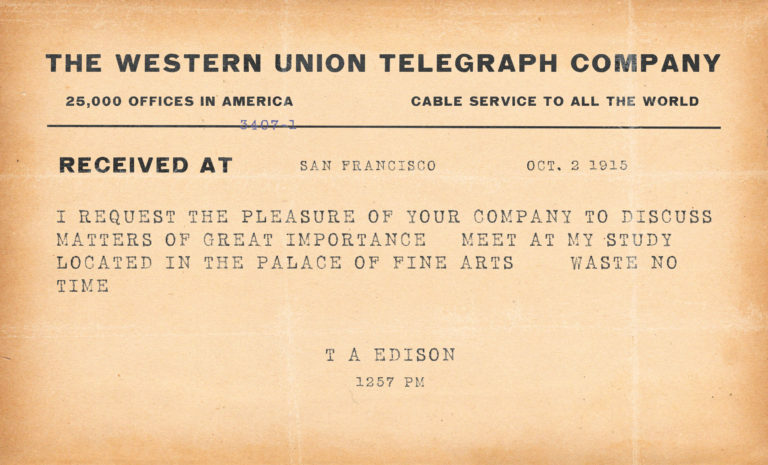 The Palace Games team recently unearthed this telegram sent by Thomas Edison in 1915 on October 2nd. Since the discovery of Edison’s telegram, the Palace Games team has located his study at the Palace of Fine Arts. It is now open to the public. Come play to learn the secret reason Edison built and maintained this special place at the Palace of Fine Arts. $410 for 6-10 Players. Ongoing at The Palace of Fine Arts. Summit Guests can get a special 25% discount. 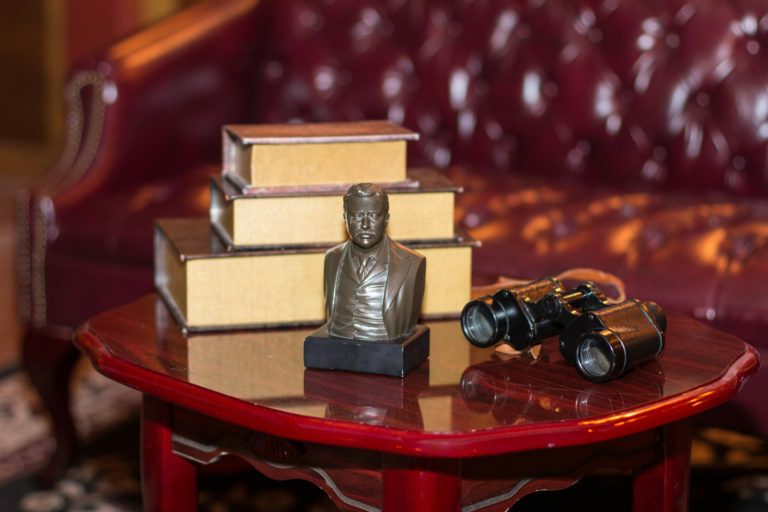 The Great Houdini Escape Room is the world’s first “escape room” – built 100 years ago by the escape master himself, Harry Houdini. It was designed as a challenge to 8 brilliant innovators, to see if they could escape his contraption filled room within 80 minutes. * These innovators — Thomas Edison, Alexander Graham Bell, Henry Ford, Charlie Chaplin, John Philip Sousa, William “Buffalo Bill” Cody, Helen Keller, and Luther Burbank — all participated in San Francisco’s Panama-Pacific International Exposition of 1915. The room is now open to the general public and available by reservation only. Former president Theodore Roosevelt has united the eight, great, American innovators of his time! In the run-up to the United States’ entry into World War I, Teddy assembled this team and put them to the test. Today, their challenges are yours as you collaborate to prepare yourself mentally, and sometimes physically, to lead the nation into the War to End All Wars. 7pm to 10pm at The Secret Alley. Free. Space is limited. San Francisco's exclusive and hidden Secret Alley opens itself up to guests of the Immersive Design Summit (and friends!) as Epic Immersive and The Secret Alley team up to host an evening of lightning talks feauturing the movers and shakers of the San Francisco underground scene. 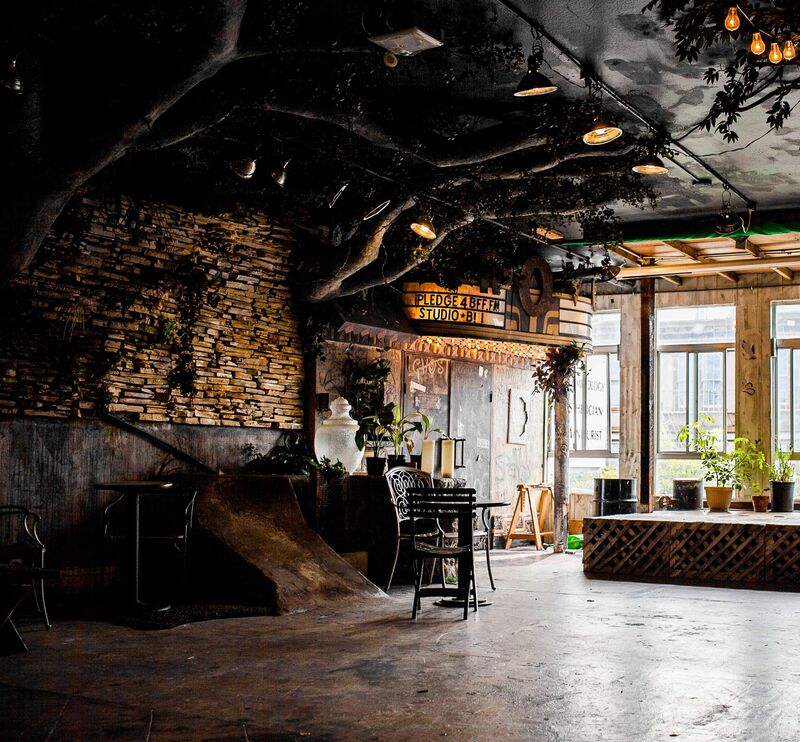 Two of San Francisco's most mysterious spaces -- The Secret Alley and The Rathskeller -- open themselves open for a mixer connecting Summit guests with the SF community! 6pm - 8pm at Gray Area. Free with RSVP. 21+. 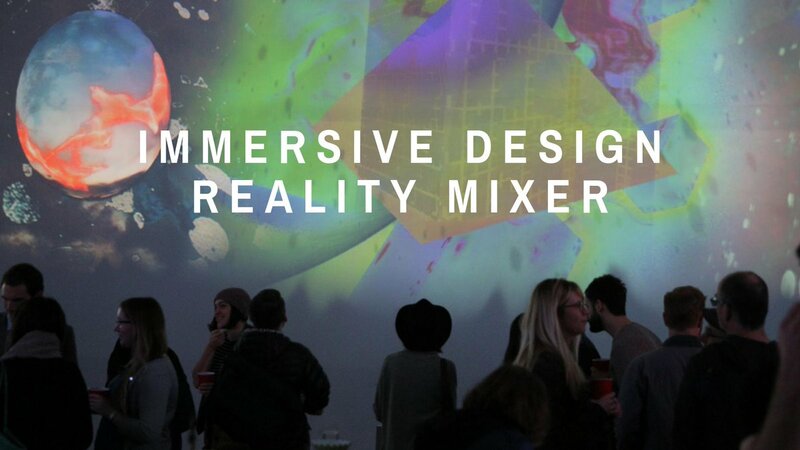 Are you an artist or entrepreneur exploring Immersive Design? Have you been following the trend of pop-up museums or do you have an experiential space of your own? Join Gray Area and Institute for the Future for a Reality Mixer launching our year long Research Lab exploring the potential of experiential spaces. As part of Immersive Design Week, we invite you to Gray Area's community space to meet others exploring this trend. The evening will be informal — immerse yourself in VR work from Institute for the Future, and mingle with other creative minds over drinks at the Gray Area bar. Join us for drinks, good music and good company as we discuss all things which are adjusting our Reality. Institute for the Future will be demoing SIMTAINER, their immersive VR futures storytelling platform. A Secret Location in North Beach. 8pm. $66-$82. IDS Guests can get 2-for-1 tickets. Unicorner in Ghirardelli Square. 6pm - 8pm. $15. With the legalization of cannabis for adult use, immersive experience designers are now able to pair interactive, multi-sensory experiences with a powerful, legal psychoactive substance. 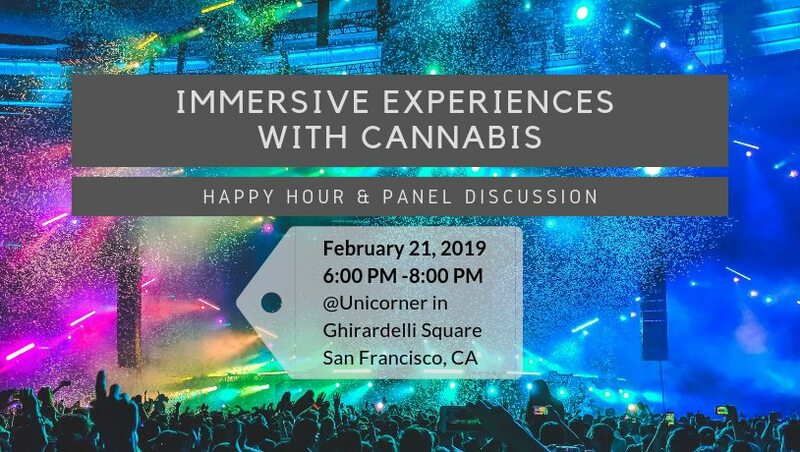 This happy hour and panel discussion (no cannabis provided) is designed for people in the immersive experience design and cannabis communities to meet, chat, and learn from each other about this exciting new paradigm for artistry and connection. 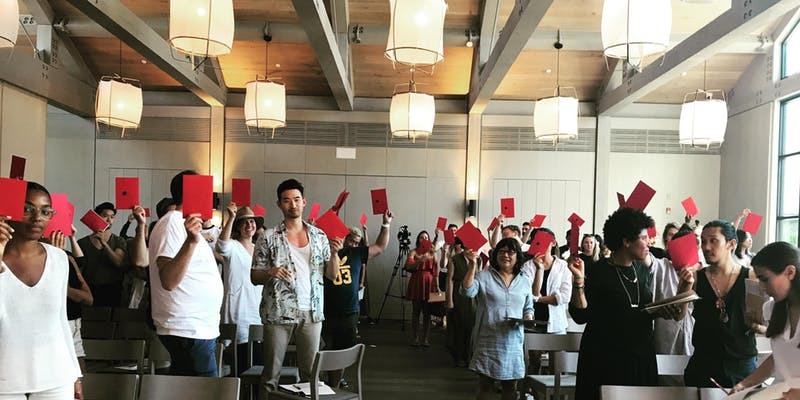 The premiere creators and producers of the immersive industry gather together in San Francisco for two intimate days of talks, workshops, parties, salons, and celebration. By invitation only. A Secret Location in North Beach. 8pm. $117-$148. Free. RSVP for Location. Must arrive between 7:01 and 7:30. A Night Owl Ceremony will be held Saturday February 23, 2019. 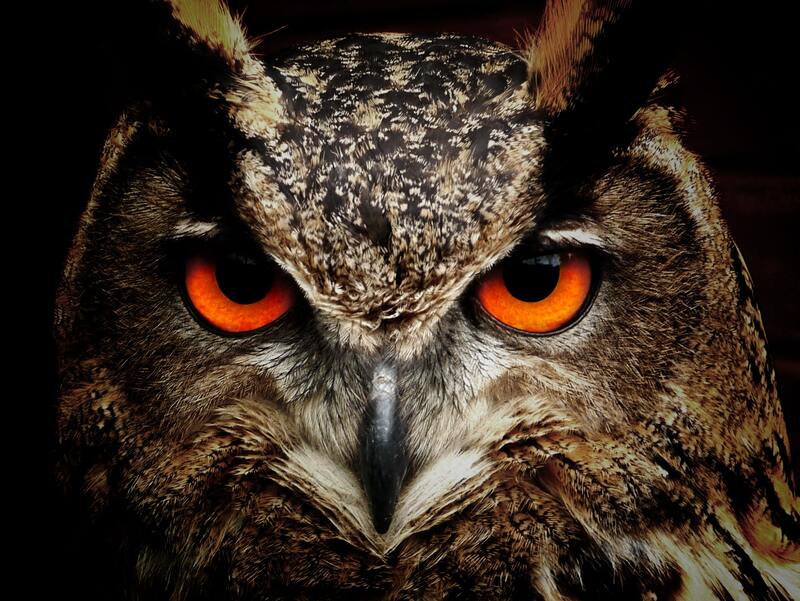 Night Owl, also known as ZmXL, does not alter your mind - it alters reality. RSVP for exact location information, to be sent day of the event, but plan to be near the Upper Haight. The starting point will be available between 7:01 PM and 7:30 PM only. Expect weather, wandering and light activity. 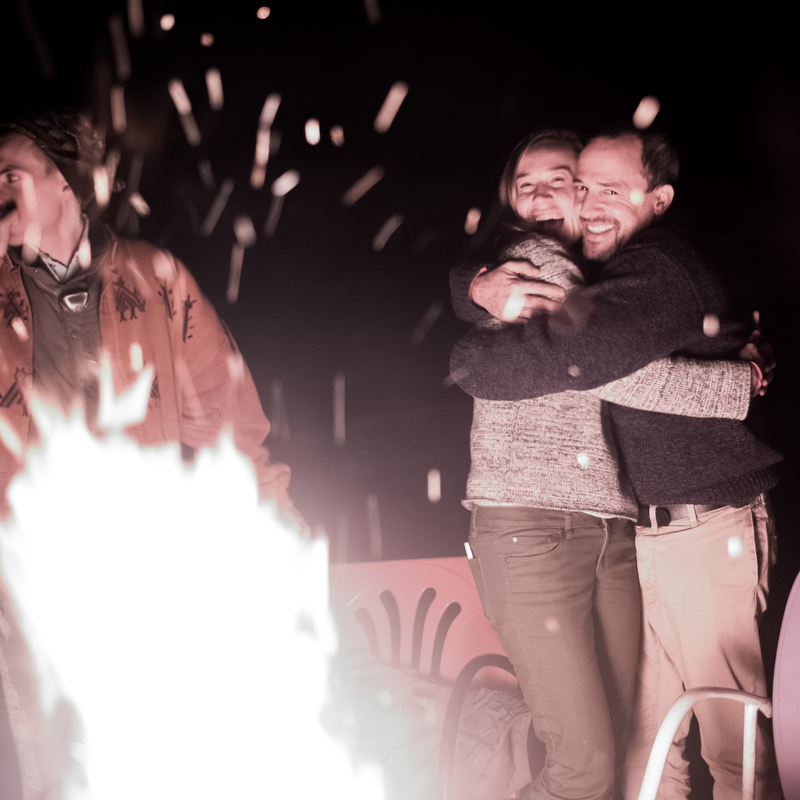 Plan like you are crashing a moving night time picnic, and you are probably planning well. But, it’ll be more. 11am at The Embassy Network, 399 Webster St, San Francisco, California 94117. 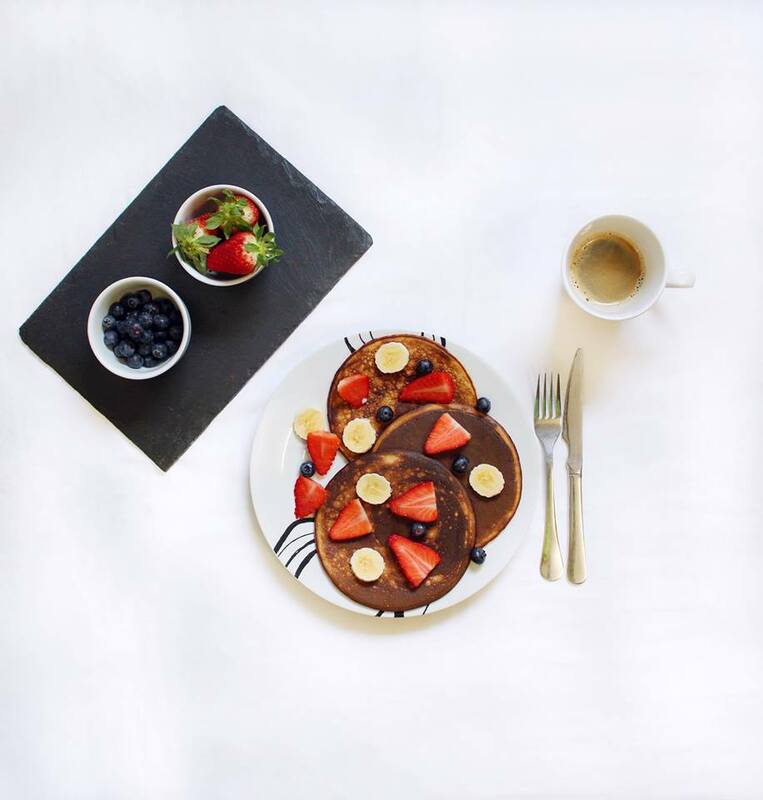 Join us on Sunday morning for post-summit pancakes and coffee! We will be cooking and dining at The Embassy Network, a gorgeous intentional community home, and venue to many salons and interactive experiences. In addition to time to chat and connect, there will be a facilitated discussion for attendees to share what resonated with them from the weekend. Hosts Katya Stepanov (Rebis Immersive) and Christy Casey (Rorschach Experiences) focus their work on audience-driven experiences, so the discussion topics will focus on methods for audience engagement. 10am to 5pm. $150/Person. Summit Guests can get a 20% discount. Located at PianoFight. In immersive attractions, the built environment is more than just a collection of set pieces – it’s a full-fledged character of its own! 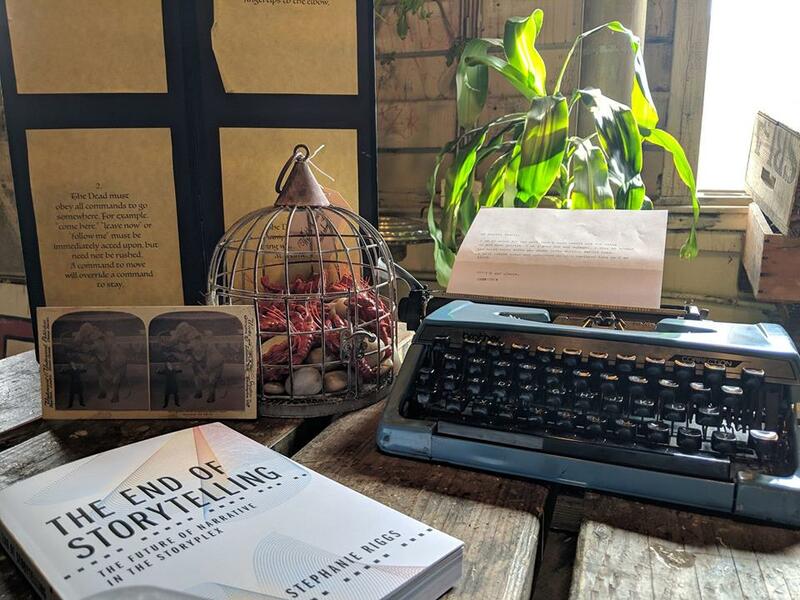 Whether you’re developing an immersive theater production, or you’re just a fan, learn how to create impactful physical environments that will transport an audience into a story. 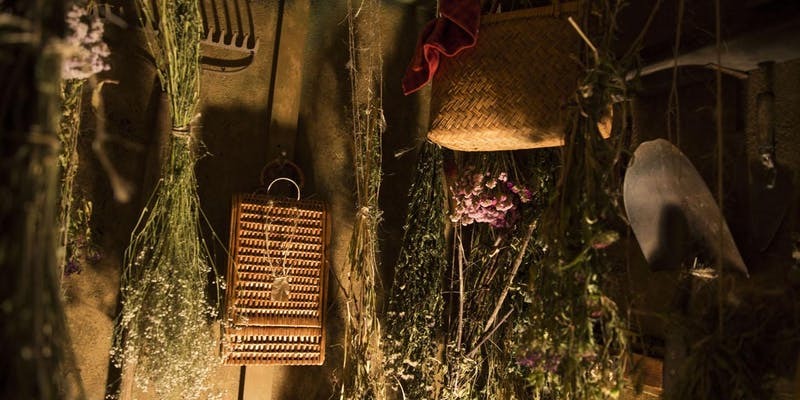 In this day-long workshop, Jeff Leinenveber and Jarrett Lantz, Co-Creative Directors of Scout Expedition Co., will share both theoretical and practical principles of immersive set design. 12pm to 3:30pm. $40/Person. Summit Guests can get a 25% discount. Located at 282 Franconia Street. What is the one key to really great design? What is required for us to understand each other better? Work together better? In this workshop we will jump into experience design, focusing on developing a special understanding of your audience. Using Odyssey Works’ singular interview process, we will explore developing a space of curiosity and intimacy with your audience in order to have the deepest possible impact. Workshop attendees both create and receive a bespoke experience. Sunday Feb 24, meet 2pm in front of St. Mary's Cathedral (Gough and Geary), reception and artist Q&A at 3:30pm in the Fillmore. Step into San Francisco's 1960's Fillmore district where bulldozers are flattening block after block to create a utopian mini-city in the heart of San Francisco. This free hour-long, smartphone-based walk features immersive audio and augmented reality that put you in the middle of the largest construction project in the history of the city. You'll discover a hidden trail of a failed utopia and see how its construction and resistance have shaped San Francisco housing for decades. After the walk we will have refreshments and a discussion with the project's creators. Note: you will be walking about a mile through the city. You will need good walking shoes, a fully-charged Android or iPhone, and headphones. 4pm to 7pm. $35/Ticket. Summit Guests can get a 15% discount. Located at The Taube Atrium Theatre. 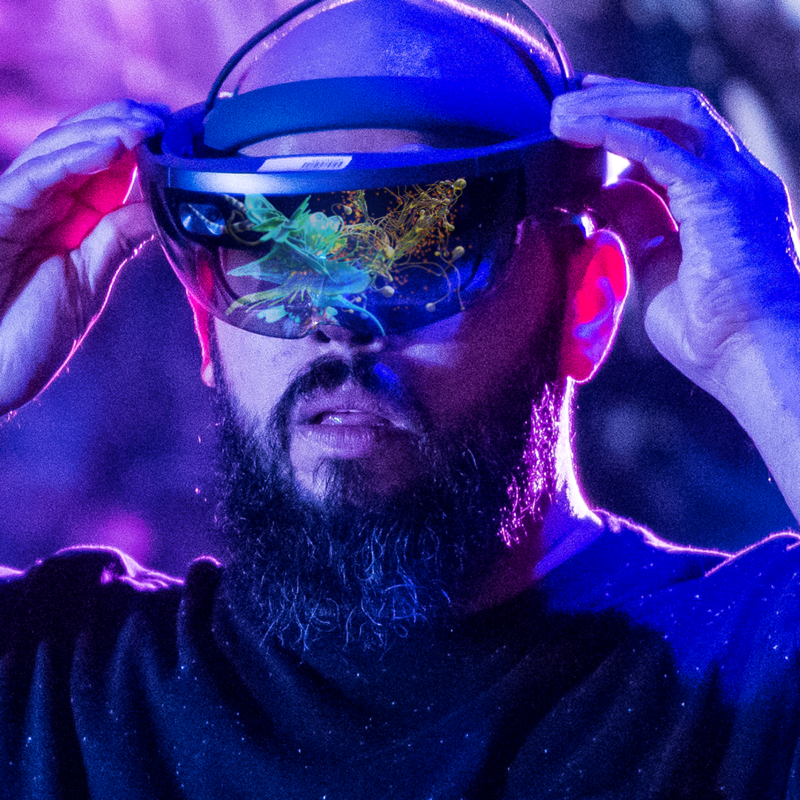 Join Epic Immersive in welcoming luminaries of the immersive world, including Meow Wolf's Vince Kadlubek, Onedome's Leila Amirsadeghi, Area 15's Michael Beneville, and Two Bit Circus' Brent Bushnell for a conversation on the future of immersive art and entertainment! Together, we'll explore themes like how immersive art can pervade the entire world, where technologies like mixed reality and cryptocurrencies can fit in, and how to improve the economic forecast for artists. Join us! As part of Immersive Design Week the Tenderloin Museum is presenting a panel on non-fiction immersive storytelling. Creators from theater, radio and film will share storytelling projects that get at history and current issues by allowing audiences to become part of the story. 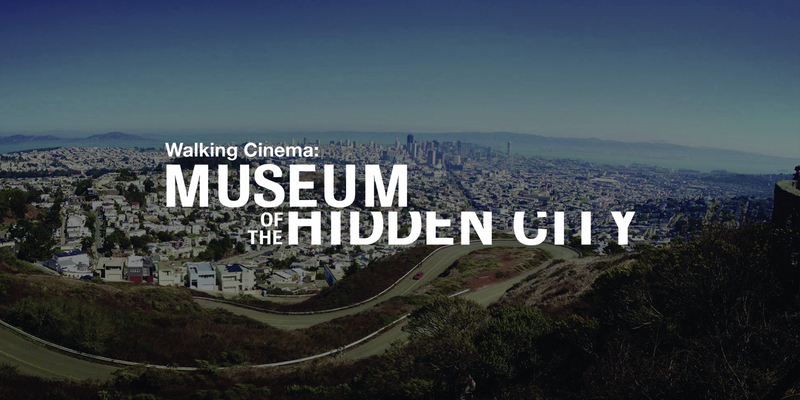 Projects featured: MUSEUM OF THE HIDDEN CITY (www.seehidden.city) an immersive audio and augmented reality walk into San Francisco’s turbulent housing history. 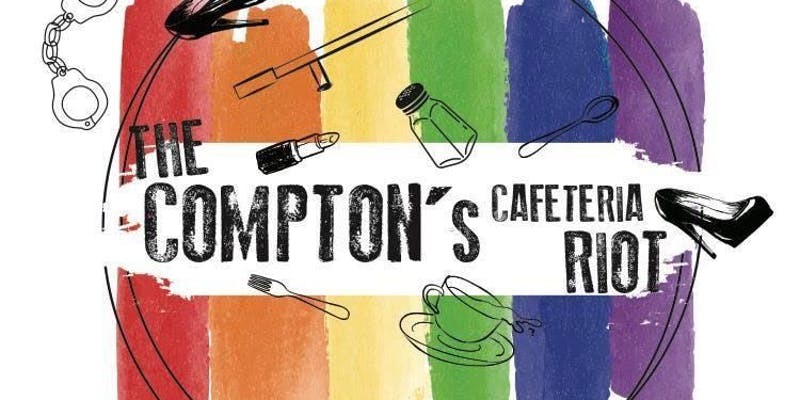 The Tenderloin Museum’s “Compton's Cafe” an immersive theater experience of a pivotal moment in LGBQ rights history. And Ken Fisher's THE MANITOBA STORY, a participatory film/game about universal basic income. Creators will bring you into their process and experiences and then answer audience questions. 7pm - 10pm. Free. Donations Encouraged. The Galallery at 180 Capp Street. 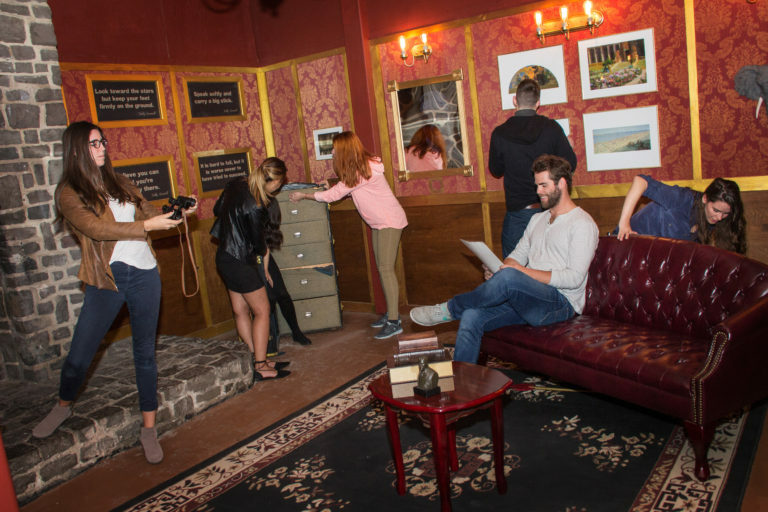 Epic Immersive, Rathskeller Club, and the Library of Experiential Art & Design and The Galallery are proud to present “This Immersive Moment,” a one-night celebration showcasing artifacts, materials, and ephemera representing immersive worlds and experiential storytelling. Join us this Sunday to celebrate the end of Immersive Design Summit with us and see artifacts from experiential projects from all around the world. The objects will be presented in the manner of an encyclopedic museum, telling a larger story around immersive art in this historical moment. In this showcase you will see artifacts that speak to larger stories, tokens that open up new experiences, and notes and objects that help build entire worlds. 12pm-3pm at 221 11th Ave. $50/Person, 50% off for Summit guests. Come and learn performance techniques to connect with audience participant on a deeply personal level. This workshop will focus on grounding yourself and your participant, the first steps to connecting with them on a deep and personal level. These techniques will go beyond task-based engagements and game theory, to get audiences to lean into relationships with the characters and the emotional journey of the story. 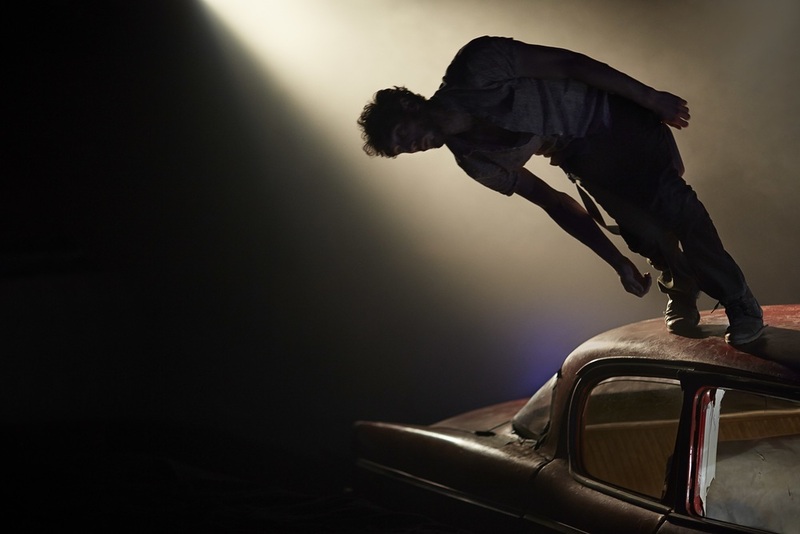 This work is the basis for "submersive" theatre, a new genre where audiences participants are empowered delve deeper into a fictional reality, with a level of control over the narrative comparable with that which they have over their own life. 7pm at 1616 Bush St, SF 94109. $25/Ticket. What is a sound sculpture? How does one compose music for space? 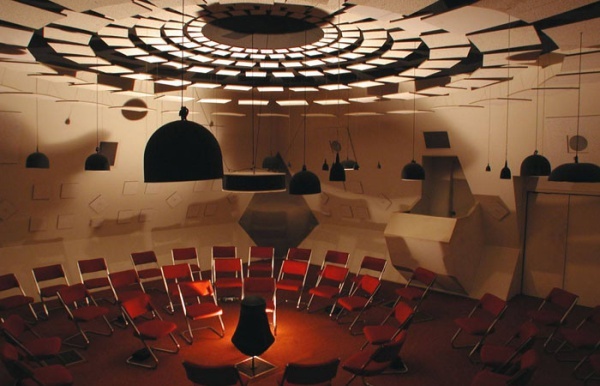 Audium is the first theater of its kind in the world, pioneering the exploration of space in music for over 50 years. The theater's 176 speakers bathe listeners in sounds that move past, over, and under them. This workshop will introduce participants to the language of composing for “sound-sculptured space”. Learn how to think beyond just one's eyes and ears- to the entire experience- when planning immersive sound installations. Meet the composers behind Audium, sample what they're working on, and plan for the future of your own works.